If you have bad patches of lawn, you can take steps in November to repair them by using what is called the dormant seeding method. By November, temperatures should be cool enough to prevent the seeds from germinating before winter. That’s why it’s called dormant seeding. “You’re not expecting– or wanting– the grass seed to grow now,” Farfaglia said. You can plant later than November, but you want to sow before there is snow on the ground. The seeds should be in good contact with the soil. Over winter, the freezing and thawing cycles will open up tiny cracks and crevices in the soil that give the seeds a place to lodge. You’ll do all the basic preparation with your soil that you would do for planting grass seed in late summer, Farfaglia said. You can see a video from Cornell here that shows to prepare the soil when patching bare or weak spots. After you have sown your seed, cover it with a mulch such as straw to hold the seed in place. Farfaglia doesn’t recommend using compost as mulch for a couple of reasons. First, compost is too heavy for grass seed. You want something nice and light like straw. Second, if the compost isn’t fully composted, it may contain organisms that could affect sprouting of the grass seed. Tip: A lot of people use straw bales as decorations for Halloween. Ask a neighbor if you can have a bale when they are done with it. Once you have covered the seed with straw, you’re done. A big difference between dormant seeding and sowing grass seed at other times of the year is that you don’t have to bother watering with dormant seeding. Remember, you’re not trying to get the seed to germinate now and you’re not going to be nurturing any seedlings now. When the seeds germinate in spring, you’ll have to monitor the moisture where you sowed the grass seed, but the weather may be wet enough that you don’t have to water much. Dormant seeding is best used on a flat surface, Farfaglia said. If you try to do this on a steep slope, snow or rain could wash your seed away. 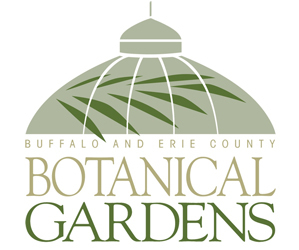 The best time to plant grass is from mid-August to mid-September, Farfaglia said. The temperatures will be warm enough for the seed to germinate. By the time the seeds sprout, the cooler, wetter autumn weather will be here and you won’t have to water as much. Another good time to plant grass seed is very early in spring. You could plant during the first half of April, maybe even earlier if the weather is mild, Farfaglia said. However, you have to wait until the ground isn’t wet and muddy. It’s not good for the soil to rototill it or even to rake it when the soil is wet. The worst time to plant grass seed is in summer, he said. 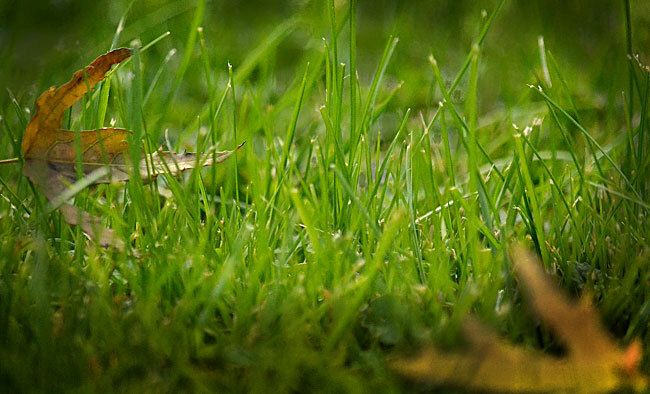 Grass needs moisture, and it’s difficult to keep the grass seed and sprouts moist enough during the summer. In addition, the grass gets stiff competition from weeds. “If you plant in June, the grass isn’t happy,” Farfaglia said. If you missed the ideal time of mid-August to mid-September, you have to wait again until November when you can do dormant seeding. You’re aiming to plant the seed late enough so that it doesn’t actually sprout. If you plant it while the weather is too warm, the seed might sprout, then get killed by cold temperatures. What type of grass seed is recommended for 14075 suburban lawn with foot traffic? Mix of sun and shade, very well drained soil. Larry, I’m not sure exactly what kind of seed you need. 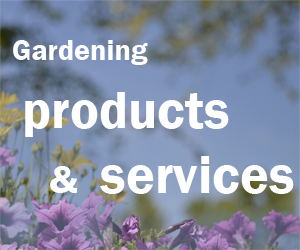 You can ask at your local garden– see our Gardening Directory. Or contact the Master Gardeners at Cornell Cooperative Extension.